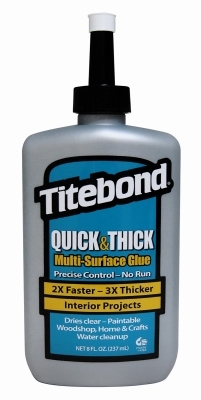 Quick & Thick Glue, 8-oz. 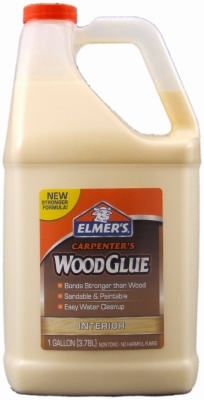 Carpenters Interior Wood Glue, 16-oz. 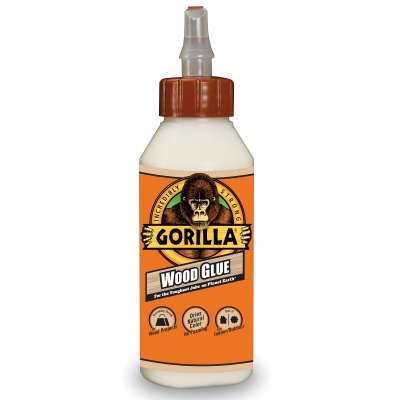 Carpenters Interior Wood Glue, 4-oz. 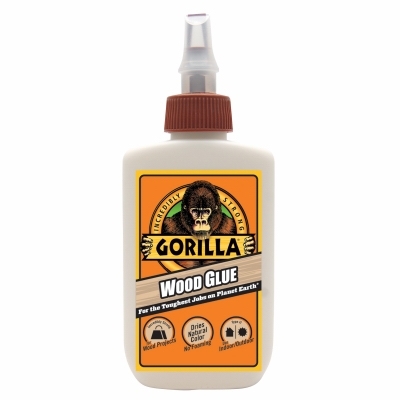 Carpenters Interior Wood Glue, 1-Gal. 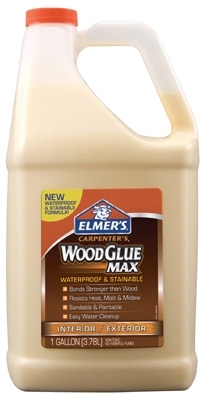 Carpenters Wood Glue Max, 16-oz. 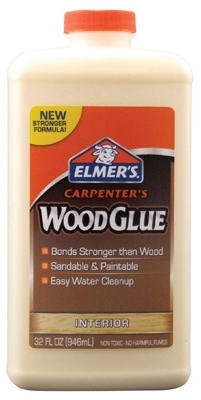 Carpenters Wood Glue, Interior, 8-oz. 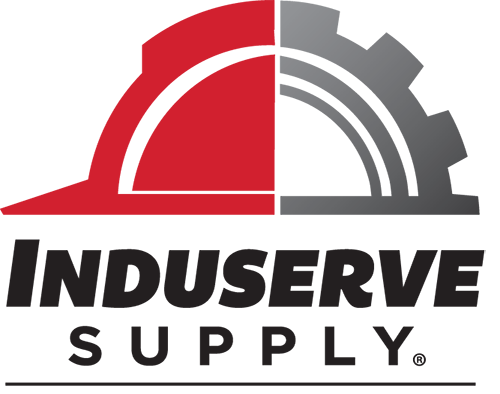 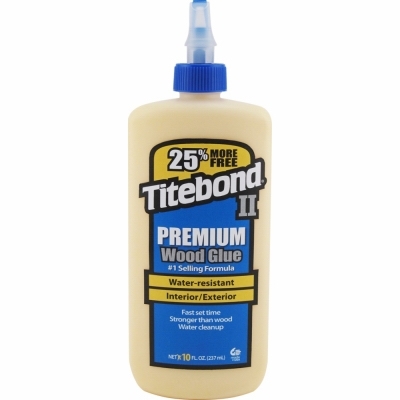 Wood Glue Max, Stainable, 1-Gal. 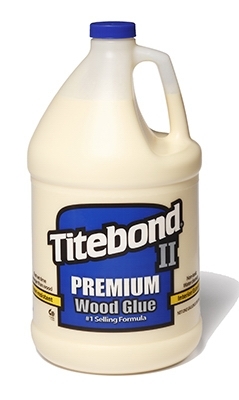 III Ultimate Wood Glue, 1-Qt. 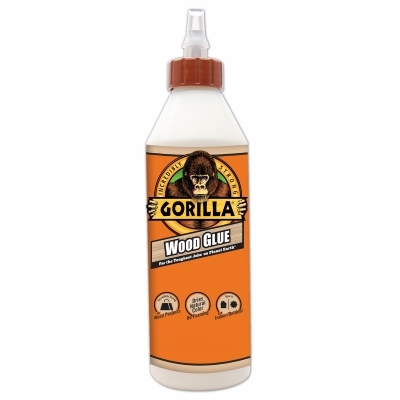 II Premium Wood Glue, 1-Qt. 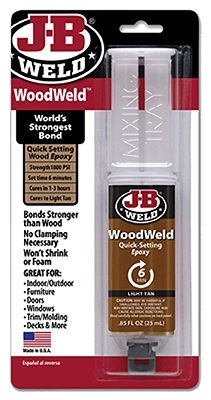 Quick Setting Wood Epoxy Syringe, 25 ml.